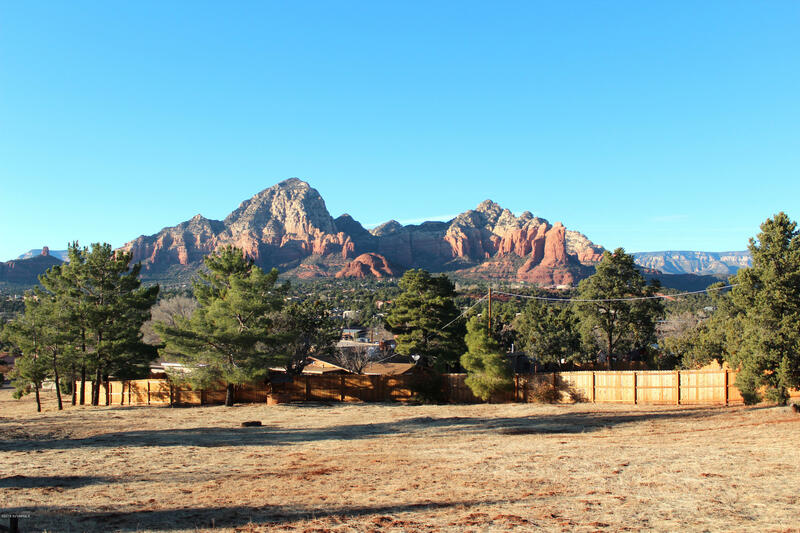 If you are thinking of traveling to Sedona or even moving to the area, you should know that the area isn’t only beautiful year round - but there are plenty of things to do, if you choose. 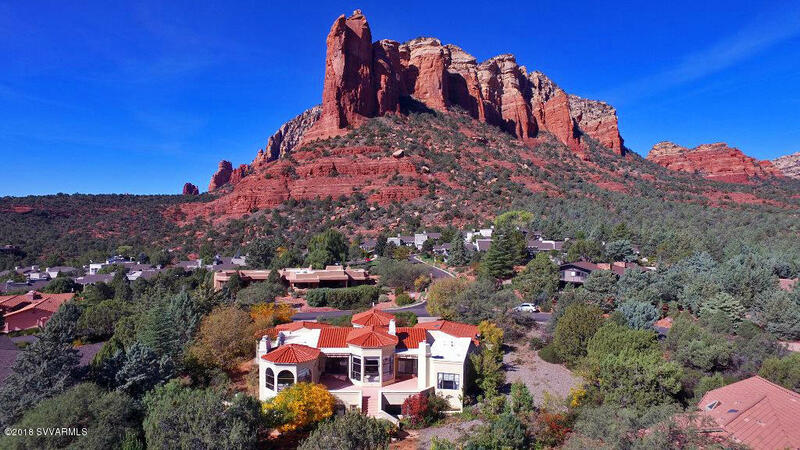 Sedona, Arizona is located in the northern portion of Arizona. 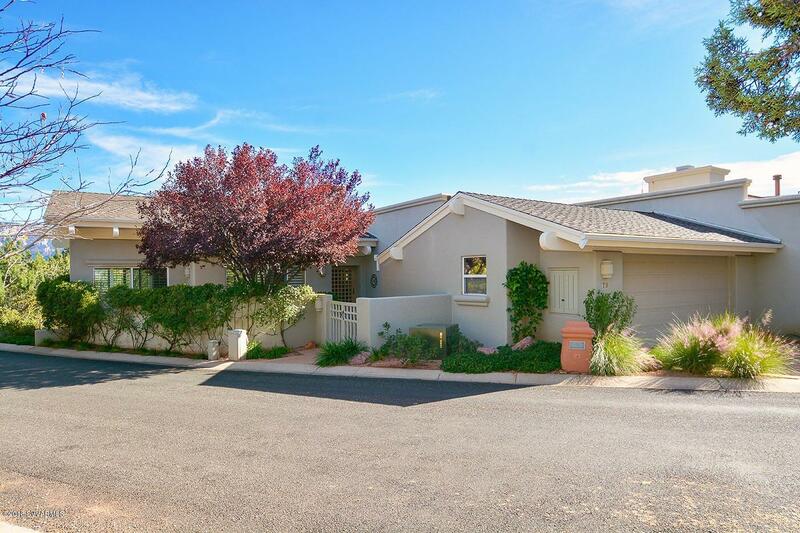 Due to its location, it is conveniently located near many high profile locations, not to mention some amazing secret places. 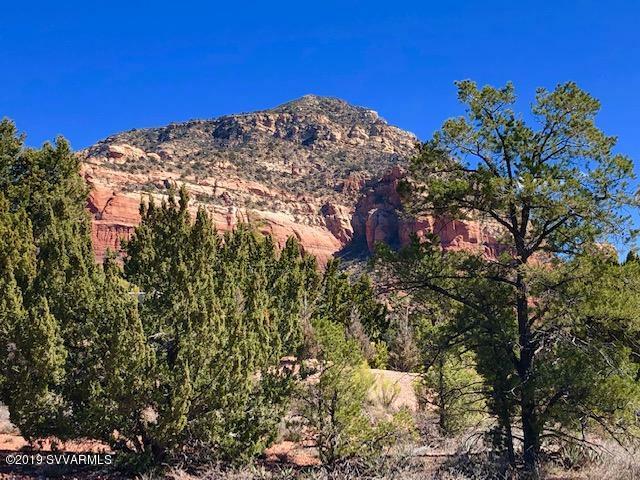 Grand Canyon National Park is on the top of the list when it comes to things to see when in Sedona. 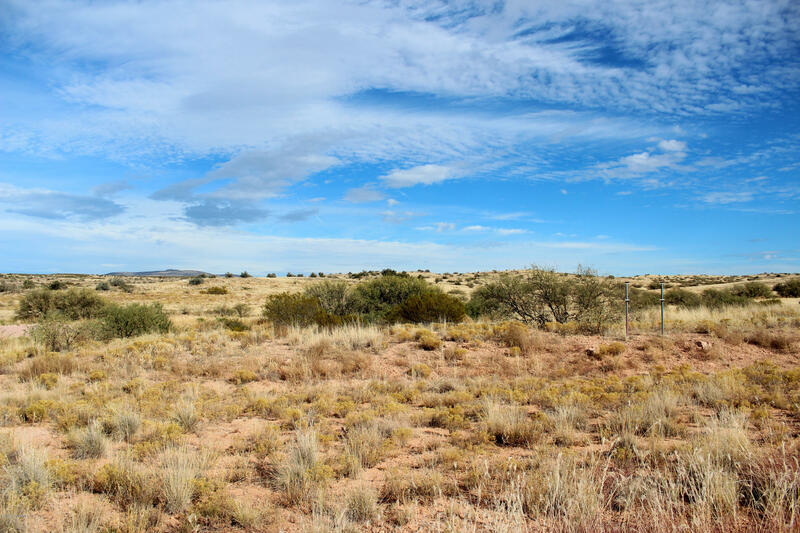 Visiting the Grand Canyon is a fast and gorgeous two hour drive. 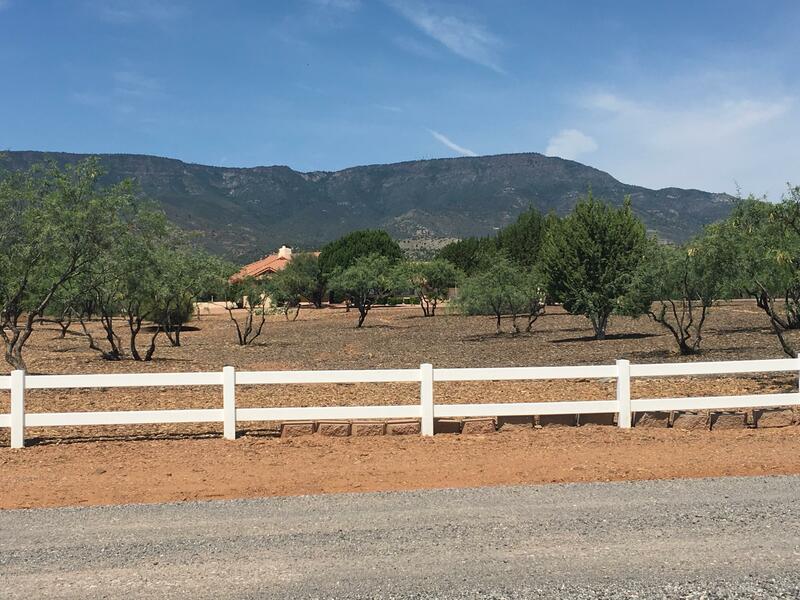 You will take 89A up through Oak Creek Canyon, top off in the mountain town of Flagstaff, Arizona and then continue on to the south rim of the Grand Canyon. 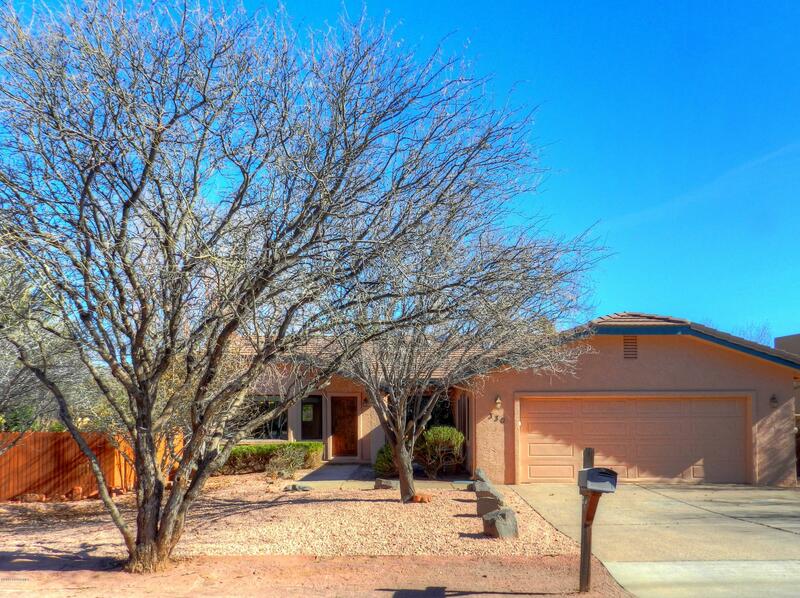 Phoenix is also only an hour and a half a way, should you want to watch a Cardinals football game, or watch your favorite baseball team during spring season with the Cactus League. Fossil Creek Swimming – Fossil Creek is one of the best and most beautiful swimming holes in Arizona. Fossil Creek’s aqua blue water, which is almost equal to Arizona’s Havasupai Canyon water, is easier to access and completely breath taking. 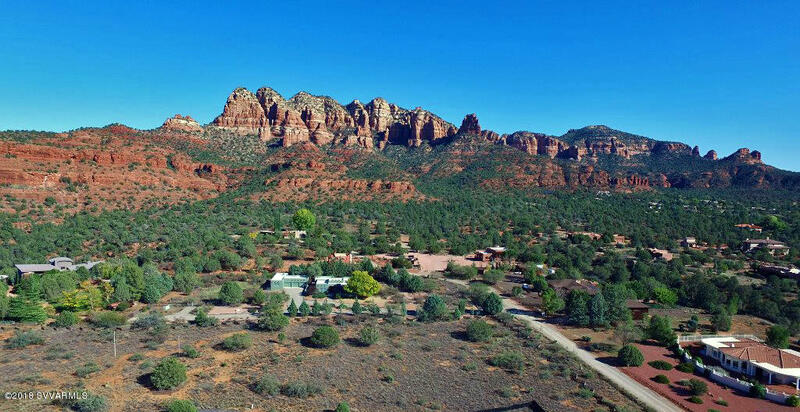 The drive is about 55 miles away from Sedona, AZ as it is tucked into a wonderful wilderness area. 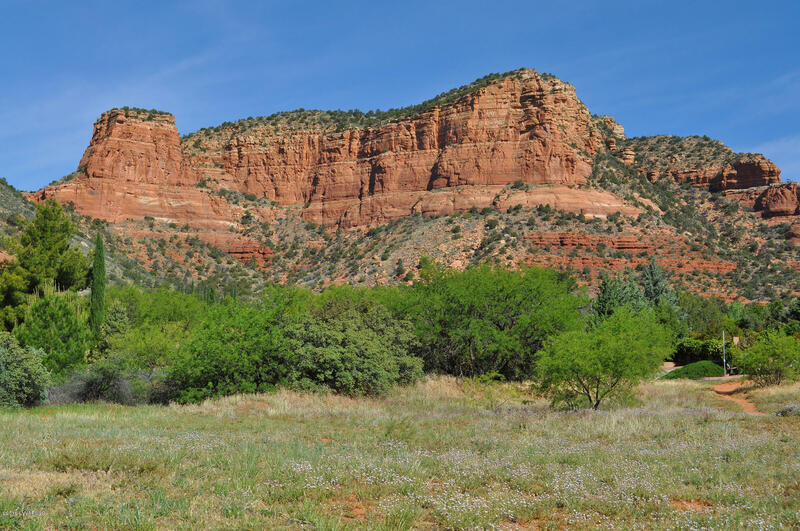 Sycamore Canyon – Swimming within, and hiking, Sycamore Canyon will only require a 17 mile drive from Sedona, AZ. This canyon, which includes amazing swimming as well and red sandstone cliffs, is beautiful all year-round. There are many ways to access the canyon as well as trails within it. 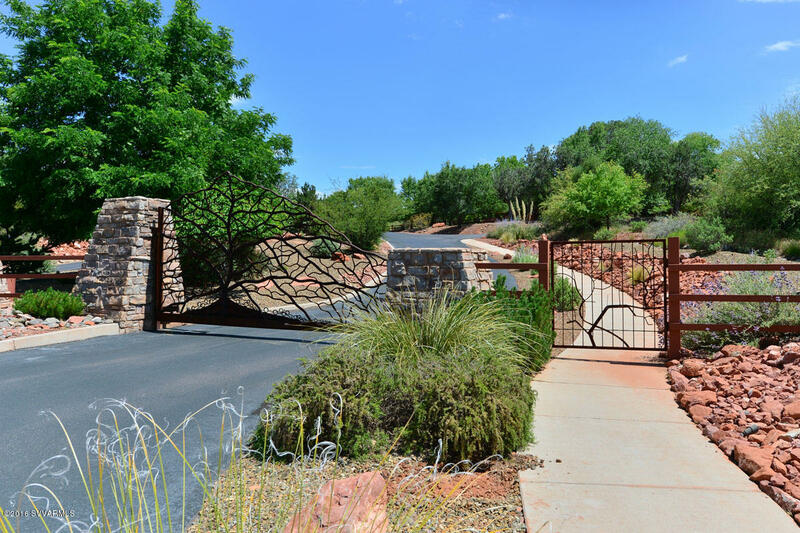 We suggest you consult with a professional in determining your best access. 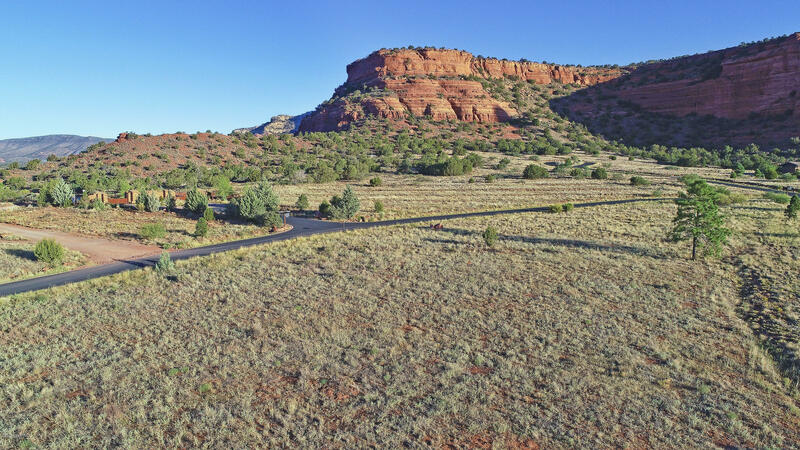 This Sycamore Canyon website may help. 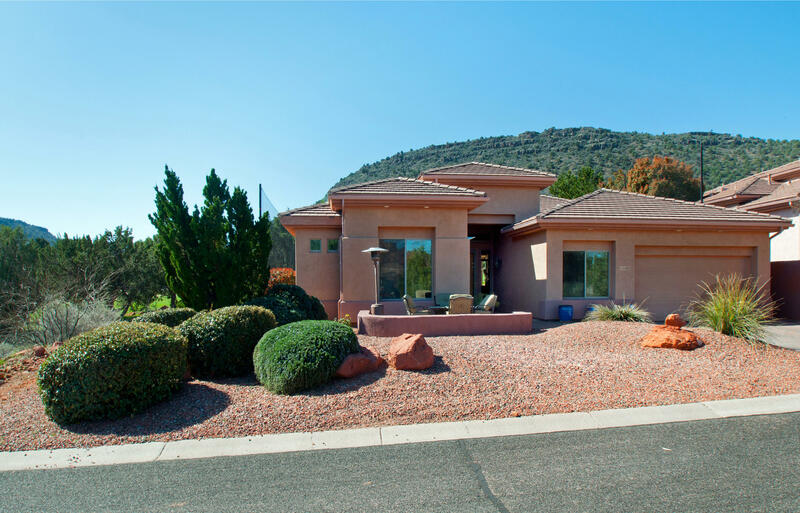 Highly Rated Golf Courses – One wouldn’t expect some of the highest rated golf courses in the United States to be located in the desert. 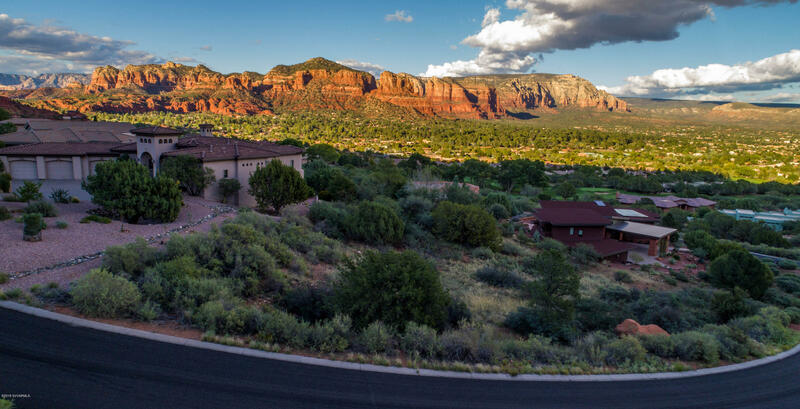 See for yourself how Golf Advisor ranks Sedona golf courses and choose among your many options – and tee up! 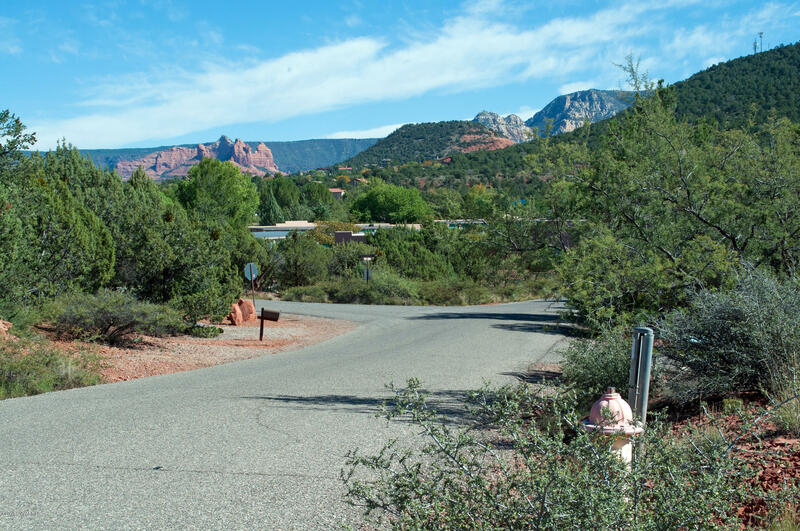 There are a number of events that happen throughout the year in Sedona. 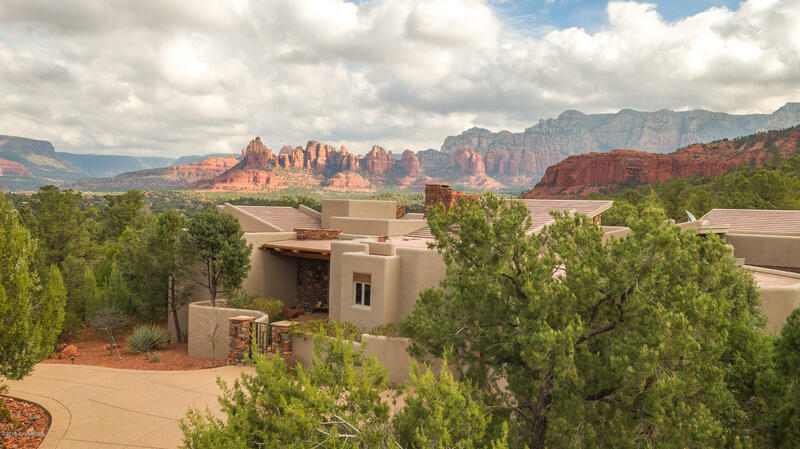 There is the Sedona International Film Festival, the Sedona Marathon, Red Rocks Music Festival, Sedona Arts Plein Art Festival, Illuminate Film Festival, Tlaquepaque’s Annual Fiesta and the Sedona Wine Fest. This is only a small sample of headlining events in the area. Within thirty minutes one can drive from Sedona to the fun and unique hillside mining town of Jerome. 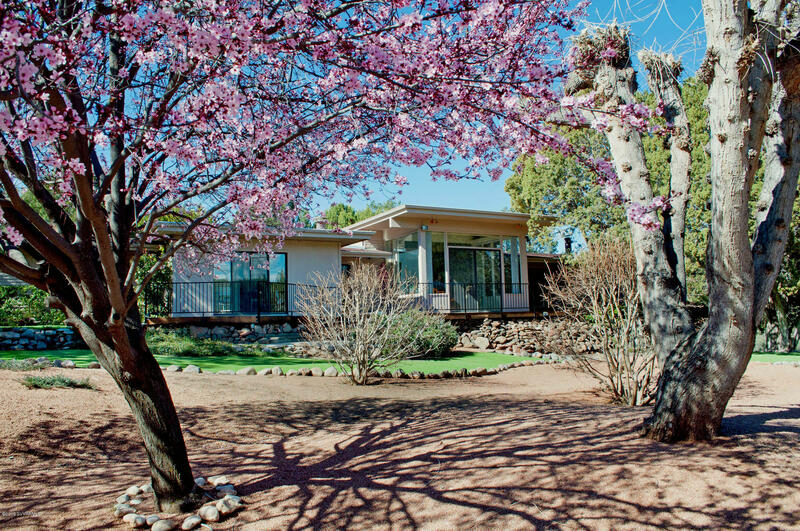 From wineries along the creek in Page Springs, to downtown Cottonwood where there is unique shopping and wine tastings, or to Camp Verde, a historic farming town and old military camp – all surrounding areas are destinations to explore. 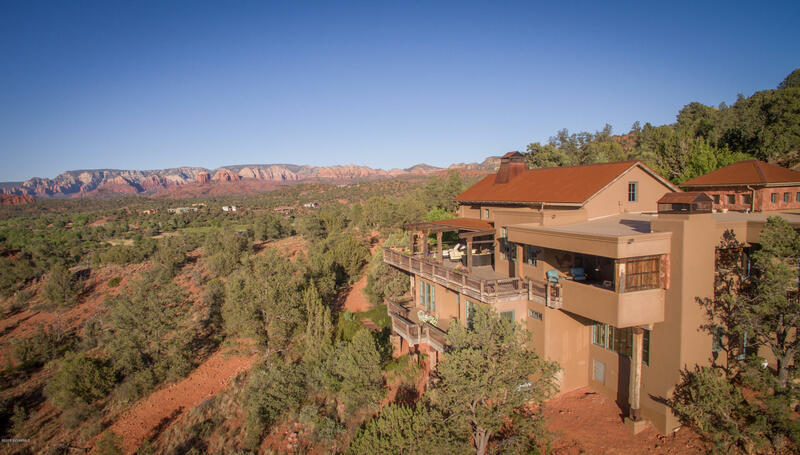 Each town that surrounds Sedona has its own unique offering and vibe. 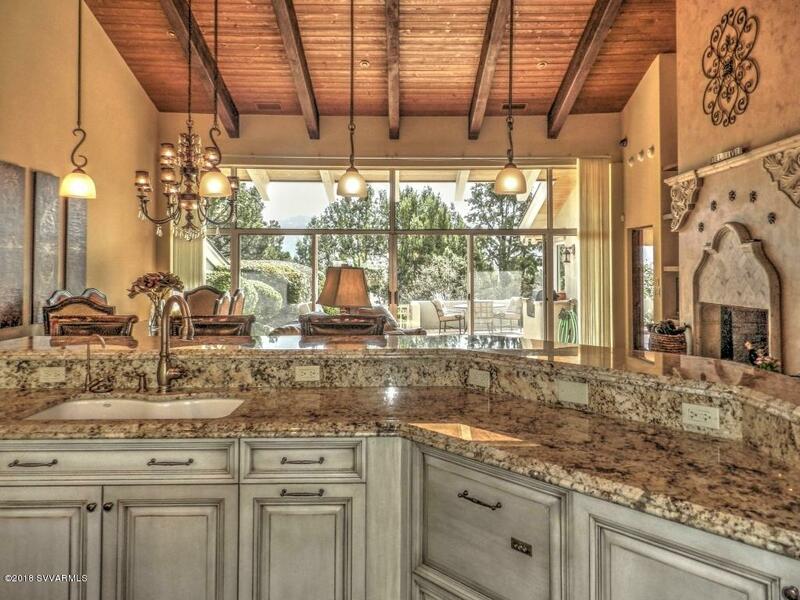 Locals and tourists alike, travel back and forth between the towns to enjoy the luxuries each have to offer. 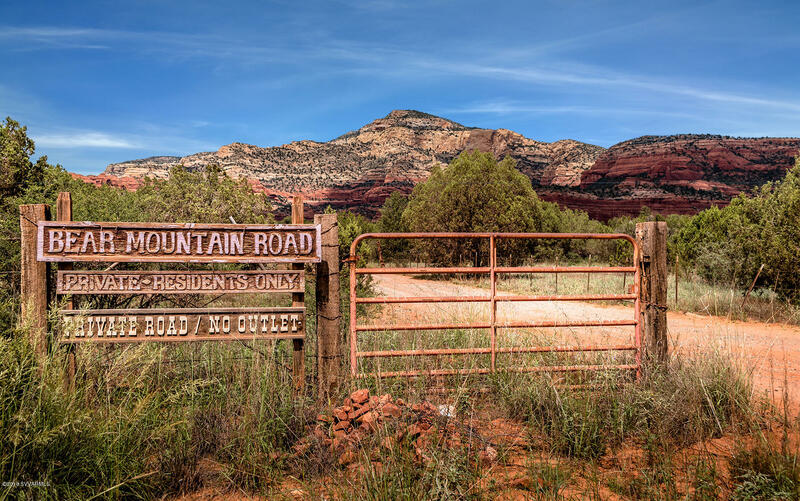 While Sedona may appear remote on a map, there is so much variety to access from this part of Arizona that you will never find yourself bored. 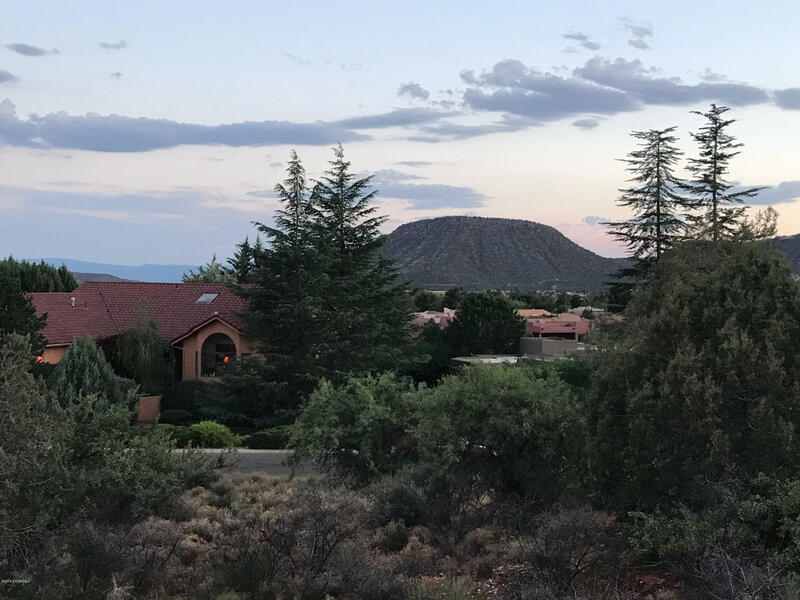 There is always a great variety of places to take company or family, should you decide to settle in our quaint little town. 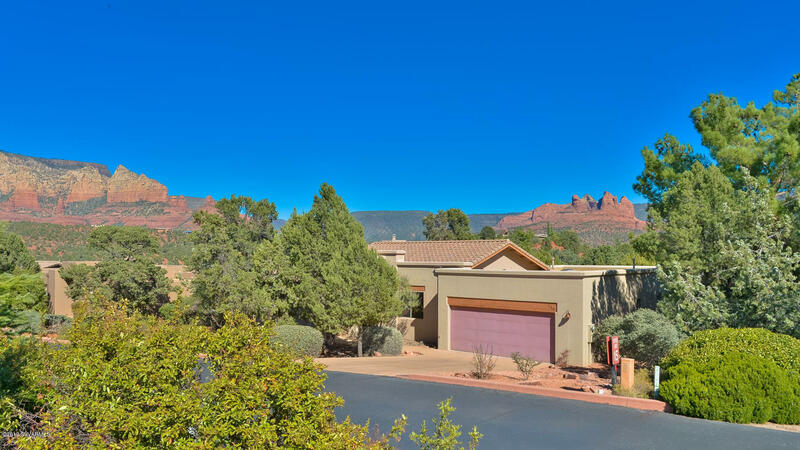 About Debnair Real Estate: Debb Carl and Airen Sapp have been Sedona residents for almost two decades. 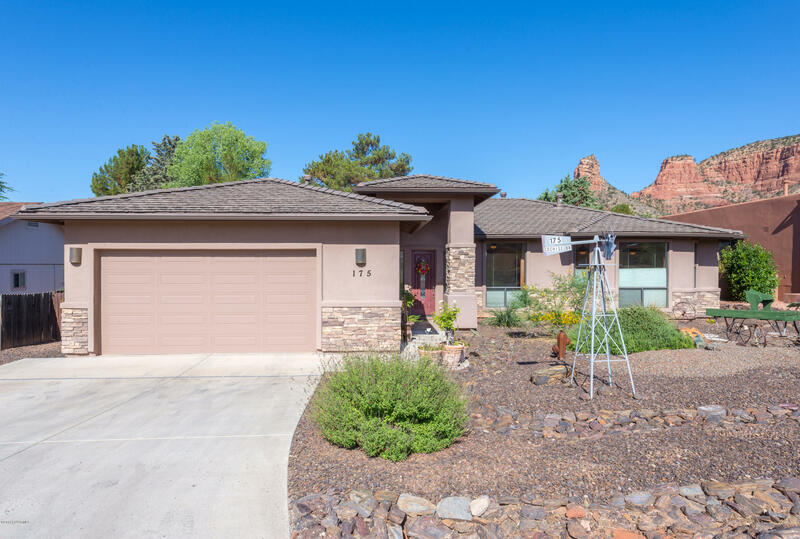 These top rated realtors know Sedona and its unique neighborhoods thoroughly, and can help you find your perfect Sedona home. 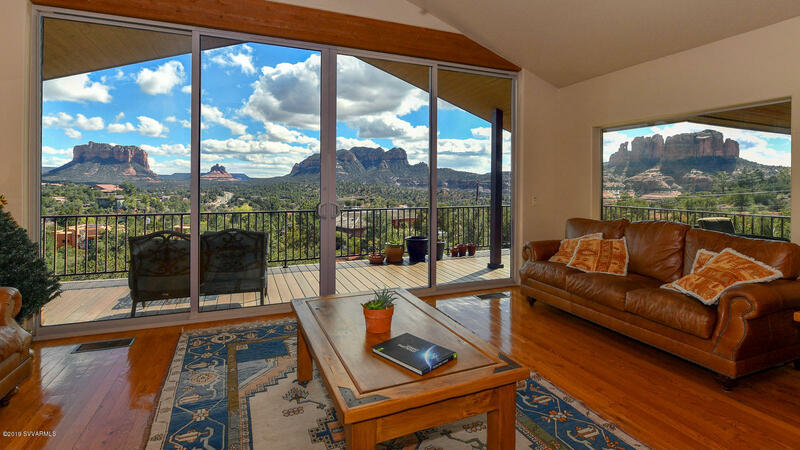 DEBNAIR are Premier Agents with Zillow and Trulia on Zillow Real Estate in Sedona, Arizona.